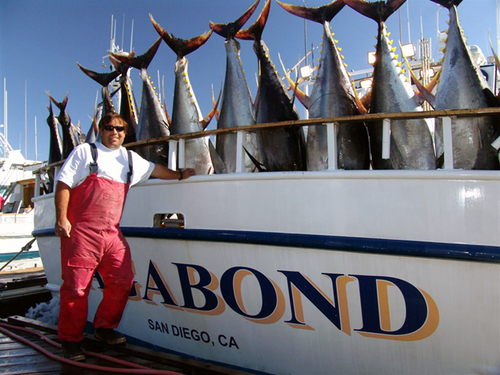 Islands Yellowtail and Offshore Bluefin! 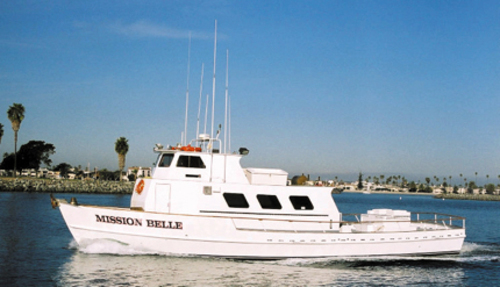 The Mission Belle finished up their Full Day trip at the Coronado Islands with 180 Yellowtail (Limits) and 20 Bonito for 36 anglers! They are sold out on Friday but still have plenty of room on the weekend. 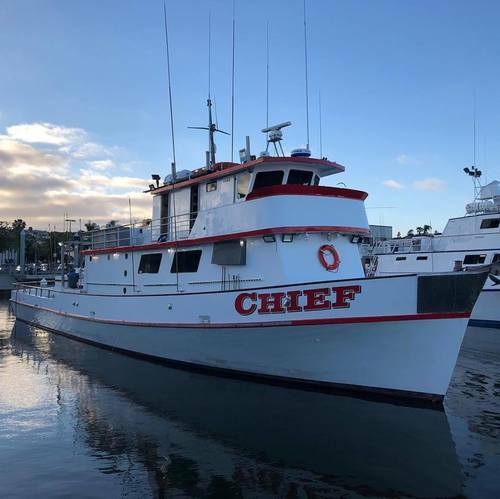 Captain Rick on the Chief just called in from their 1.5 day trip. 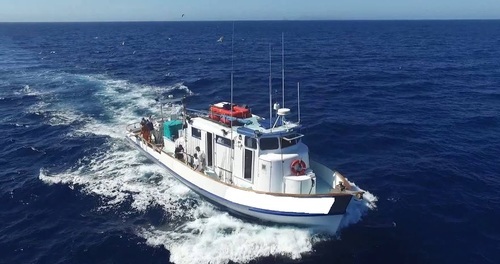 They have caught 47 Bluefin Tuna so far. The fish are averaging 75-80lbs and the big one for the day is 130lbs! They will be back at the dock on Friday morning with a final report. 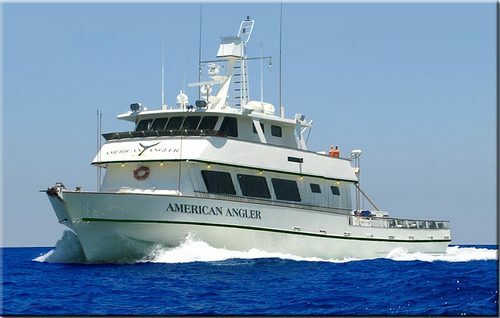 The American Angler added 3 more 1½ day trips for Bluefin Tuna and Yellowtail departing 4/23, 4/30, & 5/3. 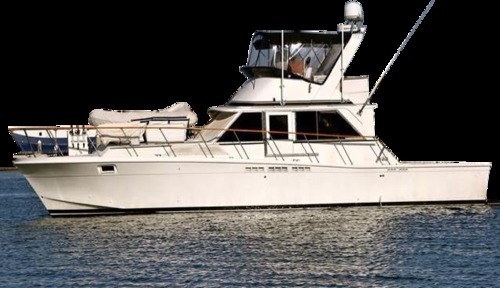 Ticket price is $400.00 and includes your meals and Mexican fishing permits. Departure time is 8:00pm. 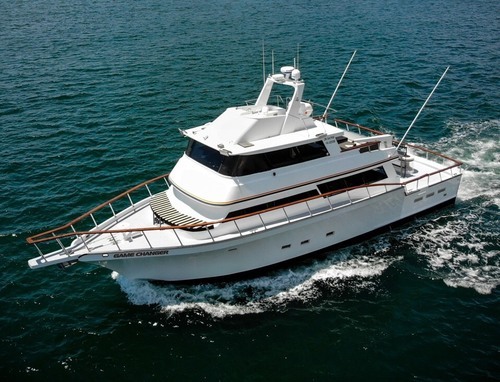 The El Capitan put on a 1½ day trip departing Friday, April 26th at 7:00pm for Bluefin Tuna and Yellowtail. 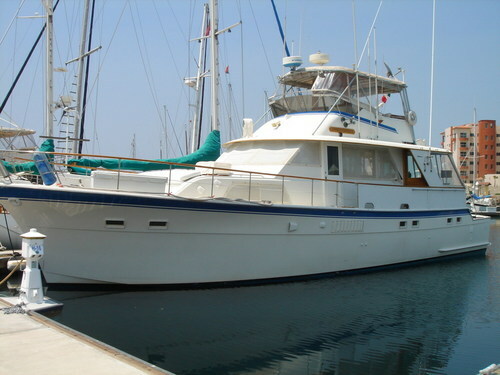 Ticket price is $435.00 and includes you meals, Mexican permit is additional. Max load is 18. If you would like to make a reservation for any of the trips listed above please call our ticket office at (619) 223-1627 or online with our schedule feature. 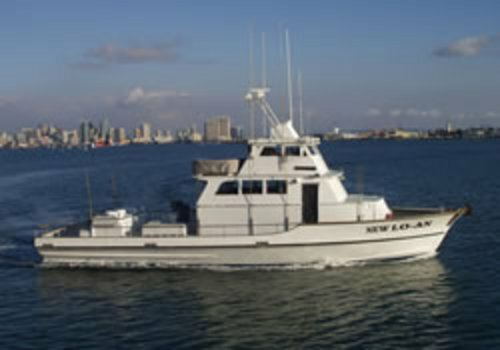 The American Angler has finished their boatwork … she looks beautiful and is ready to get in on some Bluefin action. 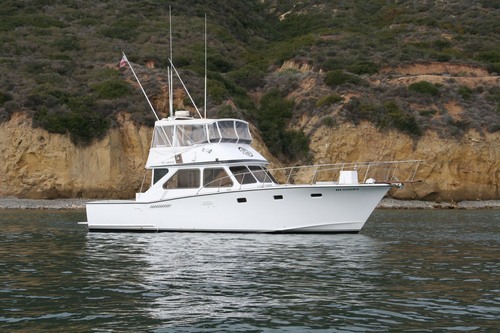 We have scheduled some Long Range Style 1.5 Day trips departing from Point Loma Sportfishing. 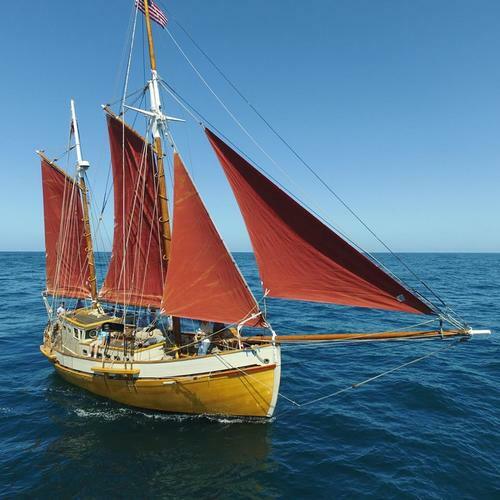 These trips are $400 and include meals and permits. Sun. April 28th ... fishing all day Mon. April 29th ... and returning Tue. AM. Tue., April 30th ... fishing all day Wed., May 1st ... and returning Thurs. AM. Fri., May 3rd ... fishing all day Sat., May 4th ... and returning Sun. AM. 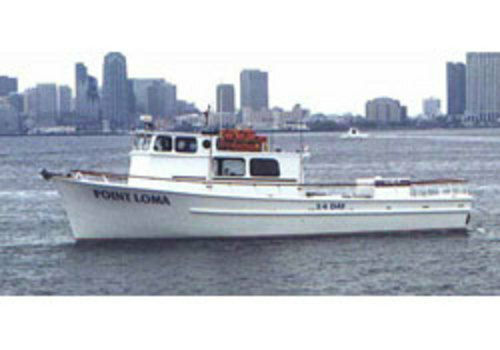 Call Point Loma Sportfishing at (619) 223-1627 or BOOK ONLINE. These trips depart at 2:00PM and return at 6:00AM. These are Friday-Monday Cost is $995.00. 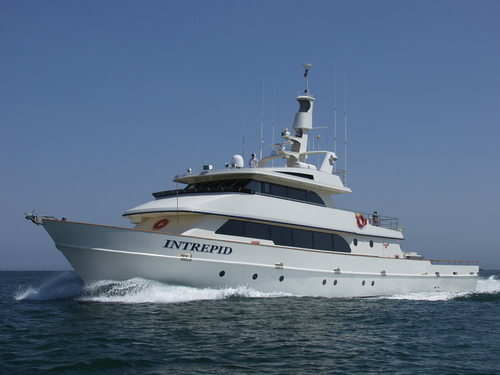 You can go to the Independence website and book on-line or call the office 619-226-6006. We answer calls 7:00AM-9:00PM 7 days a week. Don't miss out on this early opportunity to get in on this great fishing. You can also BOOK ONLINE! 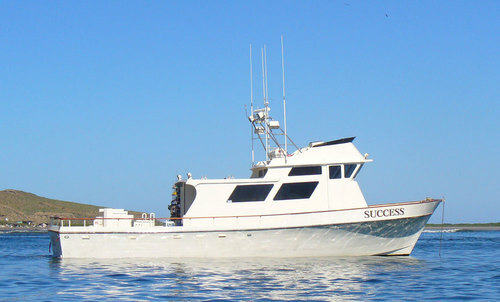 1.5 day trip fishing offshore for Bluefin Tuna and Yellowtail. Ticket price includes your meals and Mexican permit. Please arrive at the dock at least 1 hour early for check in with a photo ID. 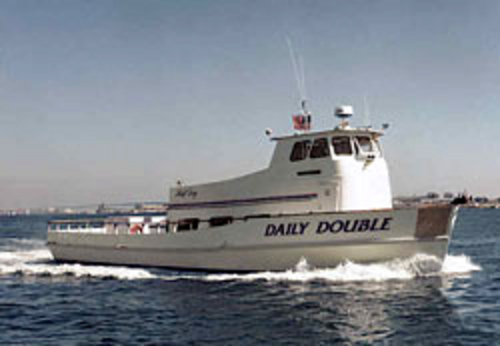 WILL RUN 3/4 trip to the Coronado Islands. 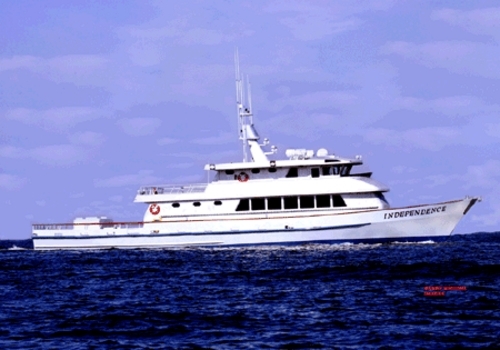 Ticket price includes your Mexican fishing permit, biosphere bracelet, FMM tourist visa and meals. A valid passport or passport card is required for all passengers. THIS TRIP IS A DEFINITE GO! 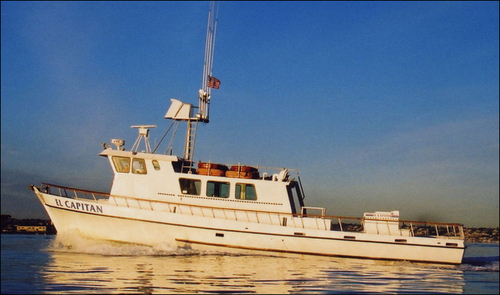 Full day trip to the Coronado Islands. 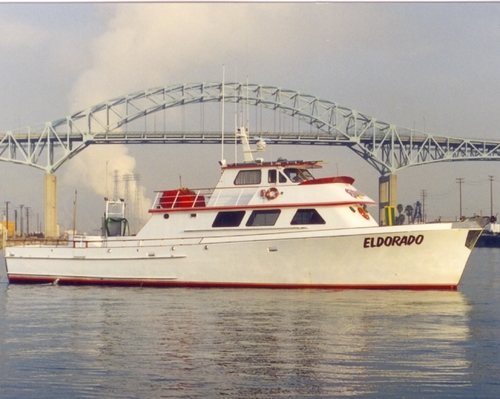 Ticket price includes your Mexican fishing permit, biosphere bracelet, and tourist visa. A valid passport or passport card is required for all passengers. Only a passport or passport card will be accepted, no exceptions.